Good evening my dear readers. Today I have prepared for you an overview of an interesting project.Bronix is a new generation peer-to-peer trading platform that aims to provide investment and payment solutions that are independent, efficient, transparent and stable. It combines blockchain technology and advanced software such as smart contracts, Inter Planetary File System and BigChain DB, which provide users with financial stability in the current unstable market. The integrated technology allows for faster transactions and scalability on the platform. Then, faster transactions will lead to better liquidity and cash flow pool within organizations and businesses. Thanks to blockchain technology, the platform aims to provide equal and fair opportunities for people around the world in the cryptocurrency market by eliminating interference from third parties such as government or financial institutions. No middlemen, who are often the source of huge problems – large commissions, trouble with the government, fraudulent schemes. Inflation protection has also been created to help protect against fluctuations known in this market. This will help protect your desired income stability. Their website has extensive information about articles and blogs, including those that will keep you in the “knowledge” of what is happening in the world of cryptography. Knowledge is power – the right knowledge in any case. 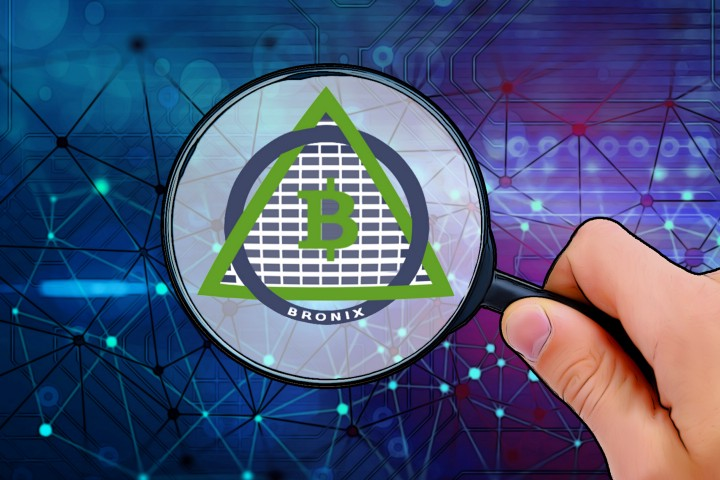 Full version information about the release and purchase of the tokens available on the website of the Bronix. In addition, three key team members have bio and additional contact information. 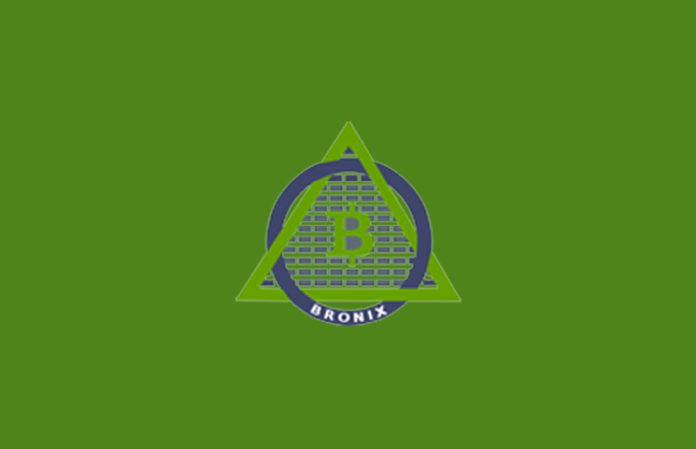 Bronix will reach its goals through THE bronix token compatible with the ERC 20, which is the utility token used to trade on the platform. Ownership of the token guarantees membership in the platform without taking into account the number of tokens owned by the user. The copy-trade feature included in the system will allow all users to participate in the trade as they can follow the steps that professional traders take. The platform will allow its users to perform margin trading in which users can borrow (at a set credit rate ) Bronix tokens for a long or short term from other token holders and then use them to trade. This is similar to the concept in which a person will buy credits and then settle them later. In addition to trading, users can use the platform’s encrypted communication service to discuss issues with the token with other users. Traders can make money on this service by charging a consultation fee. The underlying Foundation of the platform ensures that senders and recipients anywhere in the world can carry out direct transactions without any third parties. This elimination of middlemen simplifies the transaction process while reducing transaction costs faced by users. The platform uses an excellent algorithm, blockchain technology and multi-level security systems. Its servers are also distributed around the world and are protected by CloudFlare service provider, which is known for its reliable and secure services. This makes its system flexible and not subject to cyber attacks from hackers. Bronix consists of active managers, executives and technical staff who have extensive skills gained over many years of experience in the industry, ensuring proper management of their funds and investments. The team also ensures that the service it provides to its users is of high quality. Using the technology of smart contracts, users on the platform can make anonymous transactions using aliases or transaction ID. This will ensure the privacy of all transactions through the platform. The decentralized nature of the platform will make all operations open to the public and monitoring. This means that the system will be able to identify transactions that do not seem legitimate. Therefore, the platform will protect users from any fraudulent transactions. The Bronix customer support team is always ready to help users with any of their problems 24/7.